COMING IN 2019! 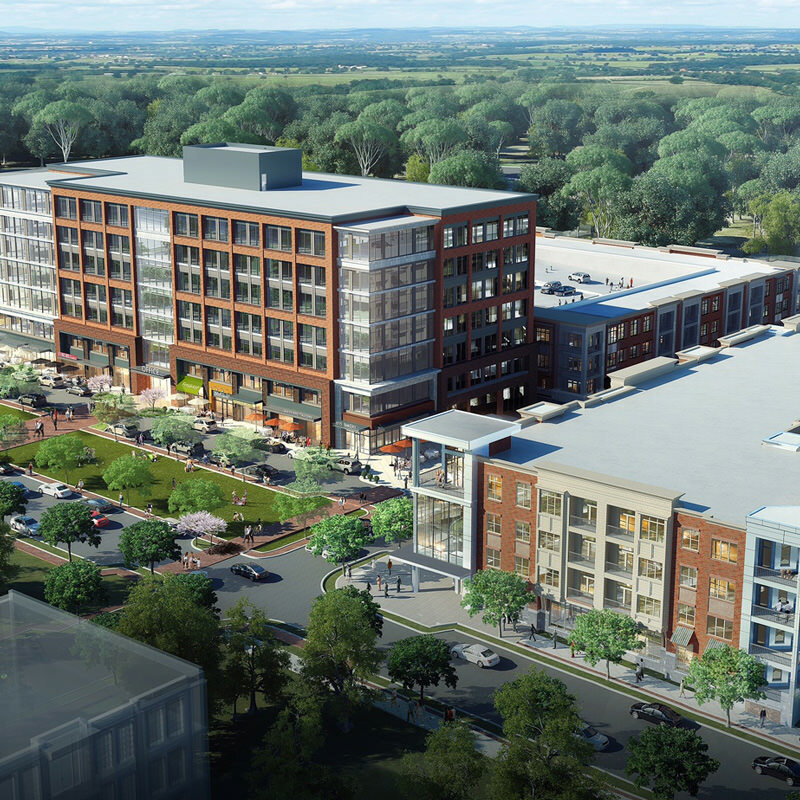 McEwen Northside is a 45-acre mixed-use project designed around the ideal work-life experience. The thoughtfully planned district seamlessly blends together an active lifestyle with work, rest and play by delivering an intimate, urban experience in the suburbs that cohesively connects the office, retail, restaurant, hotel, residential and greenspace components as vital parts of the walkable community. By combining the best Nashville-native businesses with a thoughtfully curated list of benchmark brands and new-to-Nashville experiences, McEwen Northside will be the go-to destination for cool in Cool Springs. Welcome to McEwen Northside, a Northwood Ravin signature community.